Carmen holds a Bachelor (2003) and Master (2007) of Music in Education from the University of Nebraska at Omaha, and a Master of Curriculum, Instruction and Educational Leadership (2015) from Concordia University of Portland, Oregon. Carmen Campbell is a K-5 Vocal Music educator at Benson West Elementary in the Omaha Public Schools (OPS), a position she has held for 14 years. At Benson West, Carmen teaches general music, recorder, and chorus. She has been active on district music curriculum writing teams, has been the co-chairperson for the sixth grade All-City Chorus for the past two years, and has conducted and chaired the Benson/Central Area Concert. In February 2017, Carmen will conduct the OPS All-City Sixth Grade Choir at the Holland Performing Arts Center. She is also the co-lead teacher for LinkUp, a recorder program that is done in conjunction with the Omaha Symphony. She is also excited to be singing with the Sing Omaha Women’s Choir as our organization celebrates its tenth anniversary this season! Carmen’s passion for music came early in life…she along with her twin sister, Holly Campbell Eberhardt, have been singing together since preschool. Carmen is also a flutist, and enjoys playing at church and other locales. Carmen has been teaching privately since 1997, and has taught students on flute, piano, recorder, music theory, and voice. She is grateful for all her music teachers she’s had along her journey, and wants to pay forward what she’s been given. 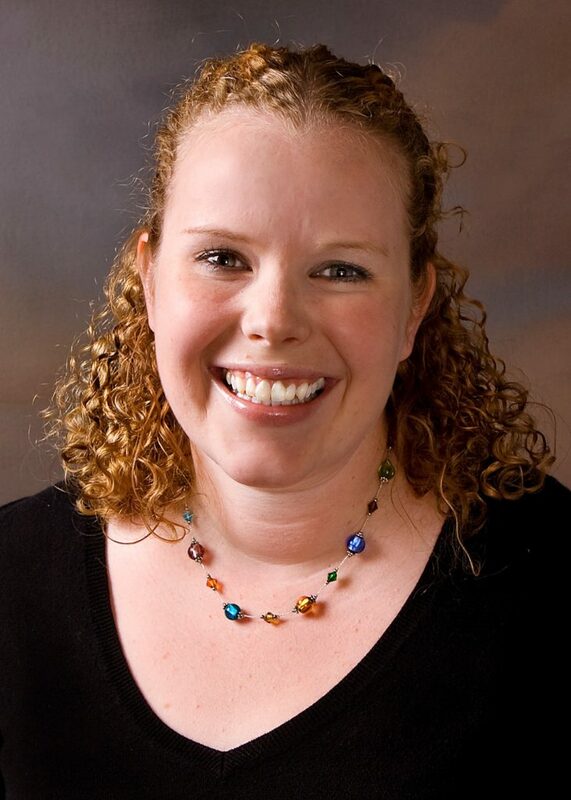 Carmen is currently the Elementary/General Music Chair for the Nebraska Music Educators Association, Past-President of the Plains State Kodály Organization, and has served on the board of the Great Plains Orff Chapter.